Charles E. Fisher is a Senior Advisor with MHA and is based in the Washington, DC office. Chuck has extensive experience with the federal historic tax credit program and until 2017 worked in the Washington office of the National Park Service (NPS) with the programs of Technical Preservation Services. There he actively was involved in administering the historic tax credit program and developed policy and guidance on rehabilitating historic buildings. A member of the small team that originally created the tax credit certification program, regulations, and the appeals process, he also managed the national certification program during the mid-1990s. During that time, he directed the centralization of the program from regional offices to the current Washington office and oversaw a growth of over 50% in project activity. He has represented the historic tax credit program in various studies including ones by the Government Accounting Office. 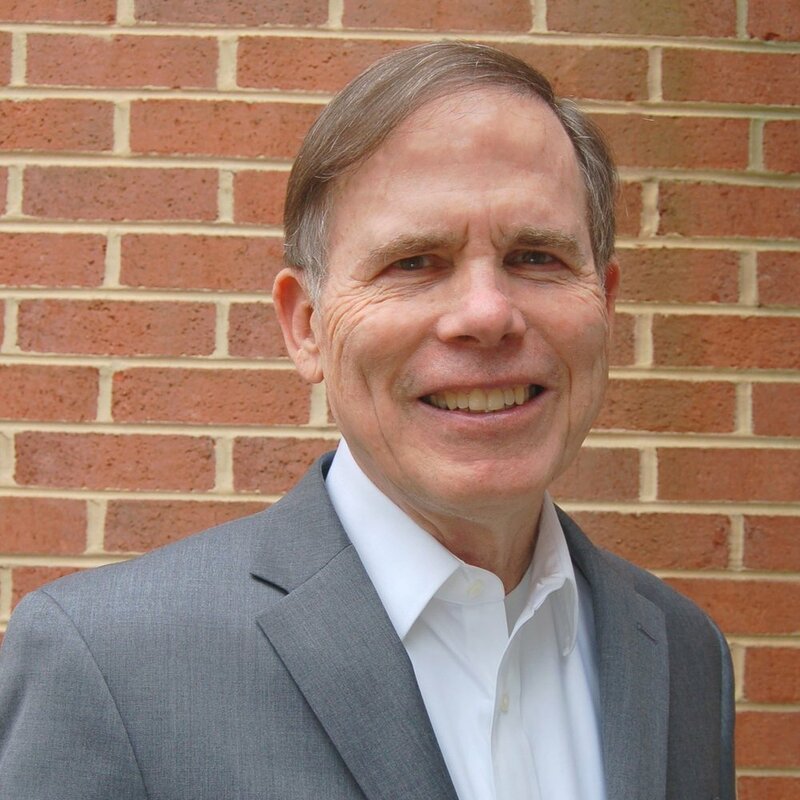 Chuck helped developed numerous policy papers on the tax credit program, including the evaluation of structurally deteriorated buildings and functionally-related properties. He actively worked with various State Historic Preservation Offices in the review of tax credit applications and has negotiated solutions to complex problems involving numerous high-profile tax credit projects. Throughout his career, Chuck has taken a special interest in working with the historic tax credit industry in both promoting the program and implementing ways to improve it. His work at NPS included participation in the quarterly meetings with the Historic Tax Credit Coalition and work with the Rutgers University in preparing the Annual Report on the Economic Impact of the Federal Historic Tax Credit. He has co-chaired and spoken at numerous historic tax credit conferences, including the 2019 Los Angeles Conference on Challenges in Developing Mid-Century Modern Historic Buildings. While at NPS, he initiated a long-term effort to improve the quality of windows in historic rehabilitation projects, working directly with the window industry, architects, contractors, and property owners. Chuck helped to advance many of the treatments that became commonly accepted best practices in historic building rehabilitations. He has written numerous articles on appropriate window treatments for historic buildings and was responsible for the early landmark work entitled Window Handbook for Historic Buildings. In 2018, he spoke on aluminum windows and historic buildings at the 2018 Architectural Aluminum in the 21st Century conference at MIT in Cambridge. For many years, he managed the technical publication program of the NPS Technical Preservation Services and served as the technical editor and frequent contributor to the Preservation Tech Notes series. He has a diverse knowledge on historic preservation treatments as indicated by his recent authorship in 2017 of Preservation Brief No. 50 on Lightning Protection for Historic Buildings. Besides his work over the years in developing and updating NPS policy on appropriate rehabilitation treatments and the Secretary of the Interior’s Standards for Rehabilitation, Chuck has authored various publications and articles on historic building rehabilitation and has helped direct over 15 national conferences on such topics as window rehabilitation, historic interiors, roofing, and modern historic buildings. His diverse experience includes having served on the special committee that organized the 200th anniversary celebration of the White House and in directing an important historic structure study of the two large dependencies at Arlington House, a National Historic Landmark in Virginia. Chuck holds a MA degree from the University of Maryland where he also worked as an adjunct professor earlier in his career.